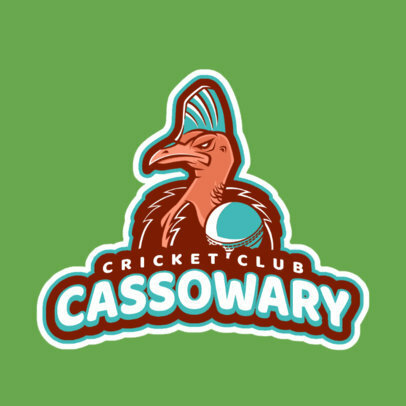 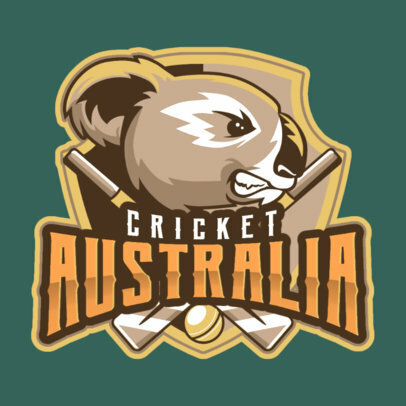 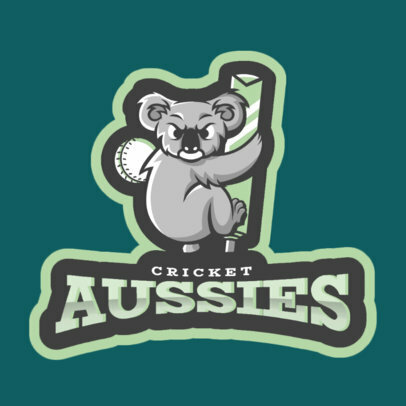 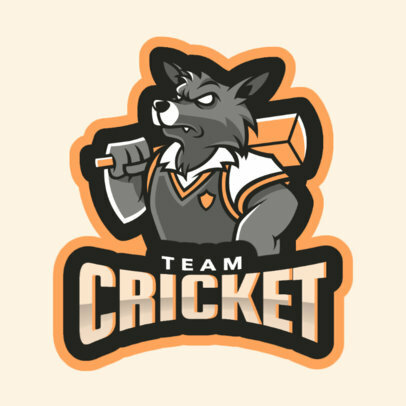 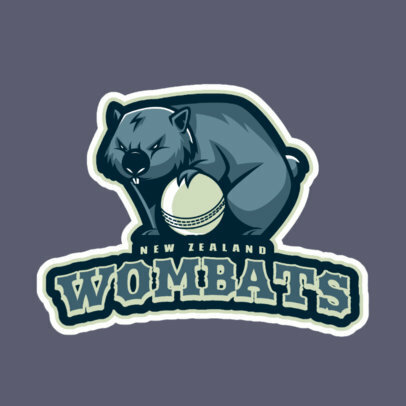 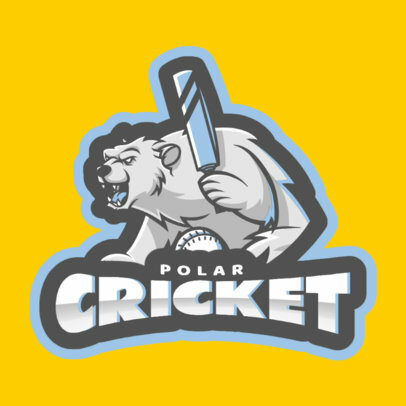 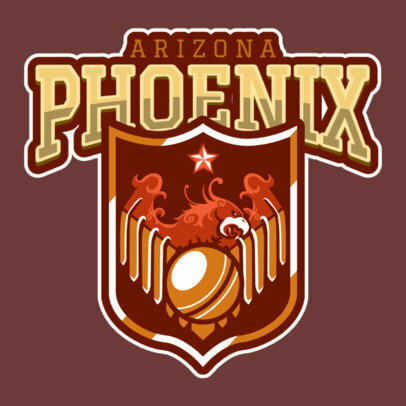 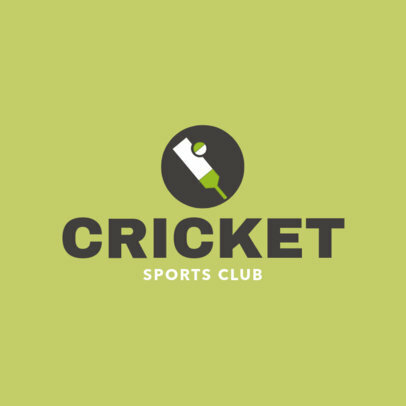 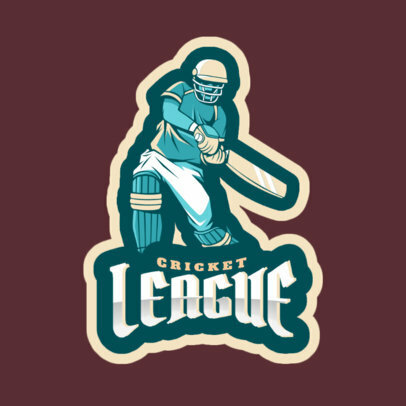 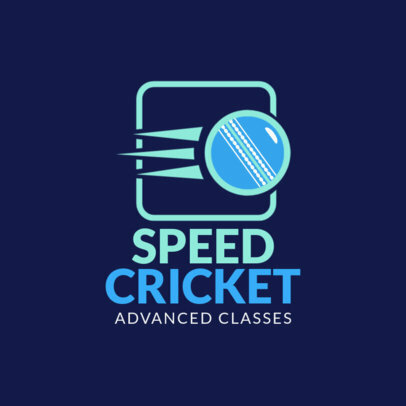 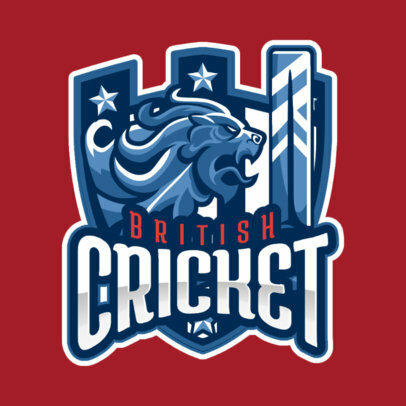 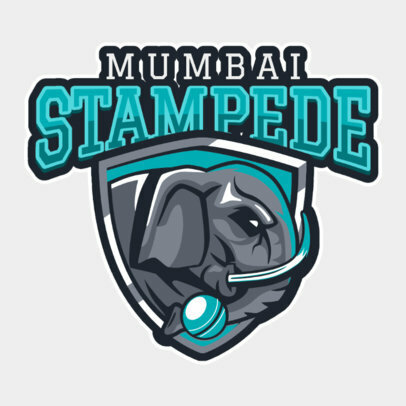 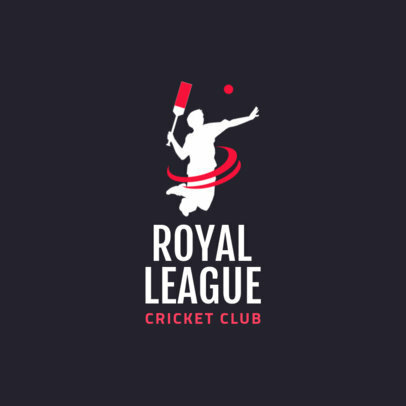 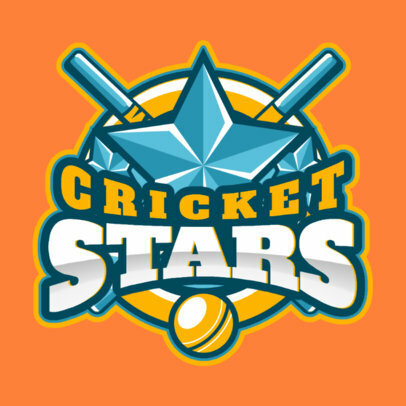 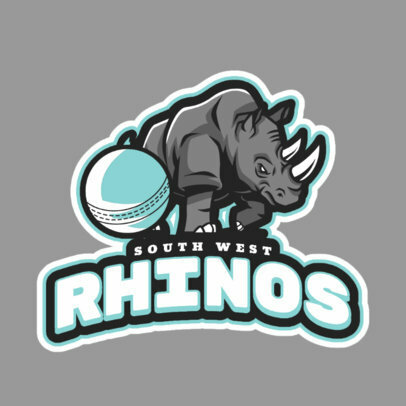 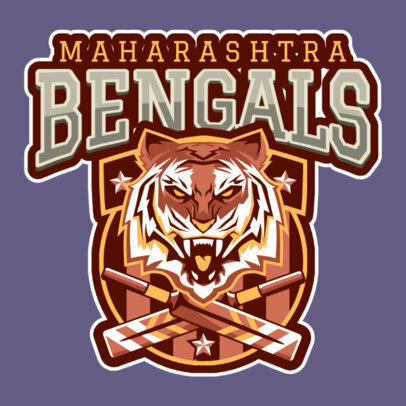 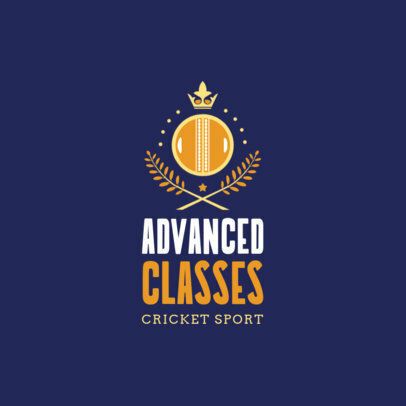 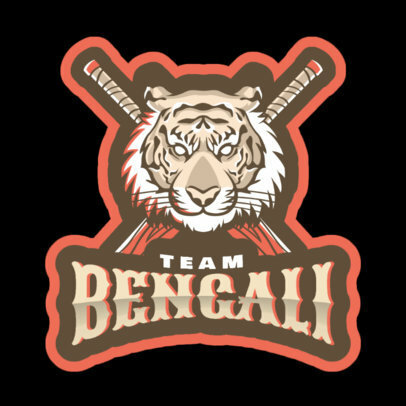 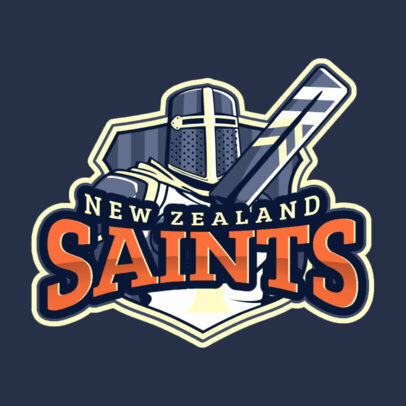 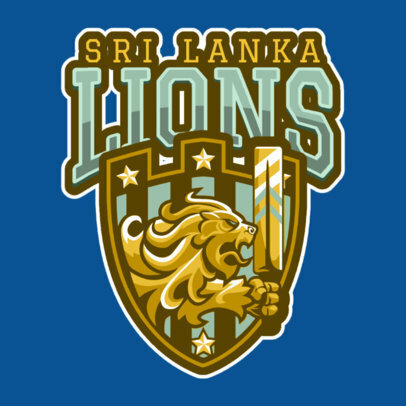 Get your team ready for a great season with a new Cricket Logo! 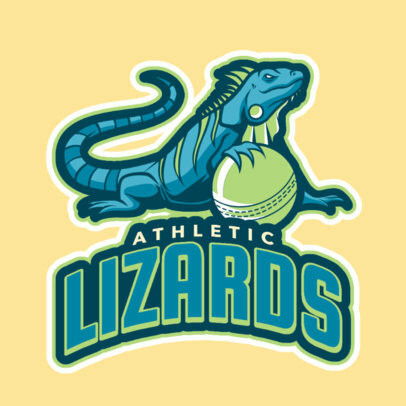 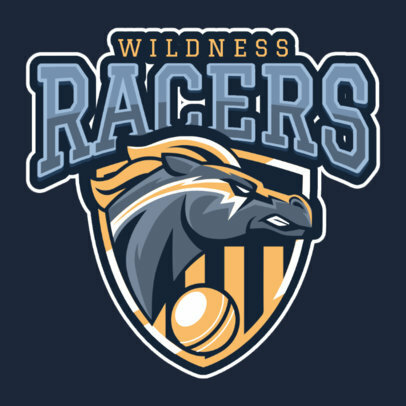 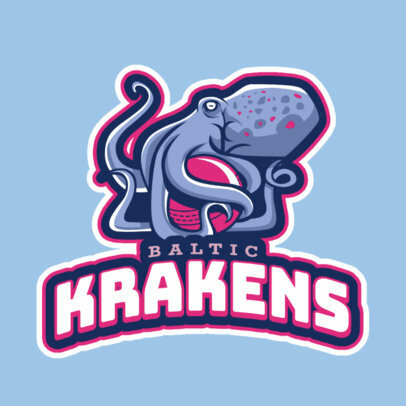 Design your own logo in seconds and right in your browser using Placeit's Sports Logo Maker! 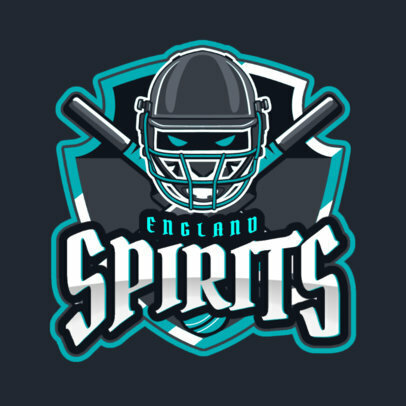 All you have to do is choose a template from our sports library and customize it. 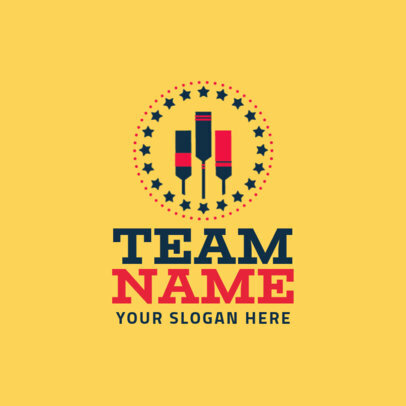 Change fonts, colors, graphics, and layout and once you are done, you will receive your logo in no time!